Your blood contains platelets, which were once thought to have a single purpose. 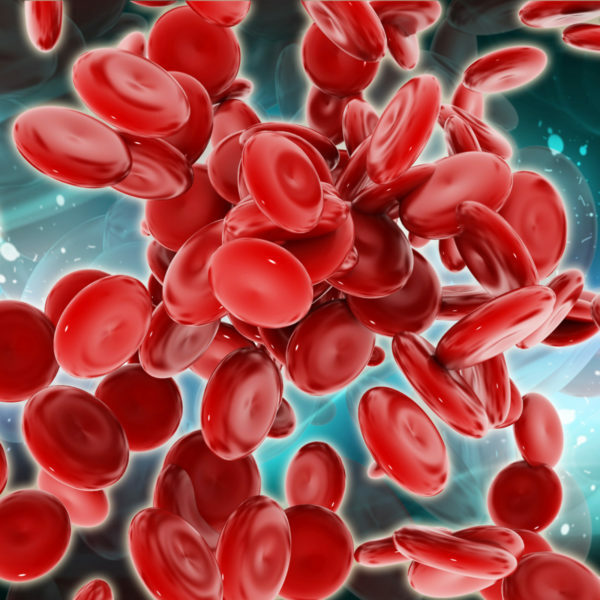 New science research has shown that centrifuging and concentrating the blood creates an abundance of healing components. This method removes the red blood cells and leaves you with a concentration of growth factors and cytokines that can stimulate healing of soft tissue and joints. 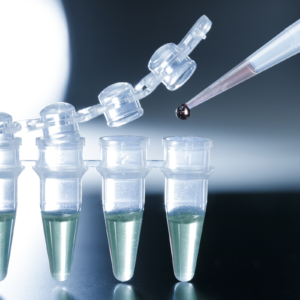 Using Genesis products, we are able to produce PRP (Platelet Rich Plasma) at variable concentrations, derived from your blood. Once concentrated, at your Doctor’s determination, it is re-introduce to your body with increased healing capabilities. This is all done in your Doctor’s office at the time of your appointment. The entire procedure is done in physicians’ office. A small amount of blood is drawn into sterile tube, the same way when collecting a blood sample. The sterile tube is placed in a centrifuge to separate the platelets from other blood components. After this separation, the concentrated platelets are removed from the sterile tube and re-introduced to patients' site of injury. Your doctor will decide the best approach for application.